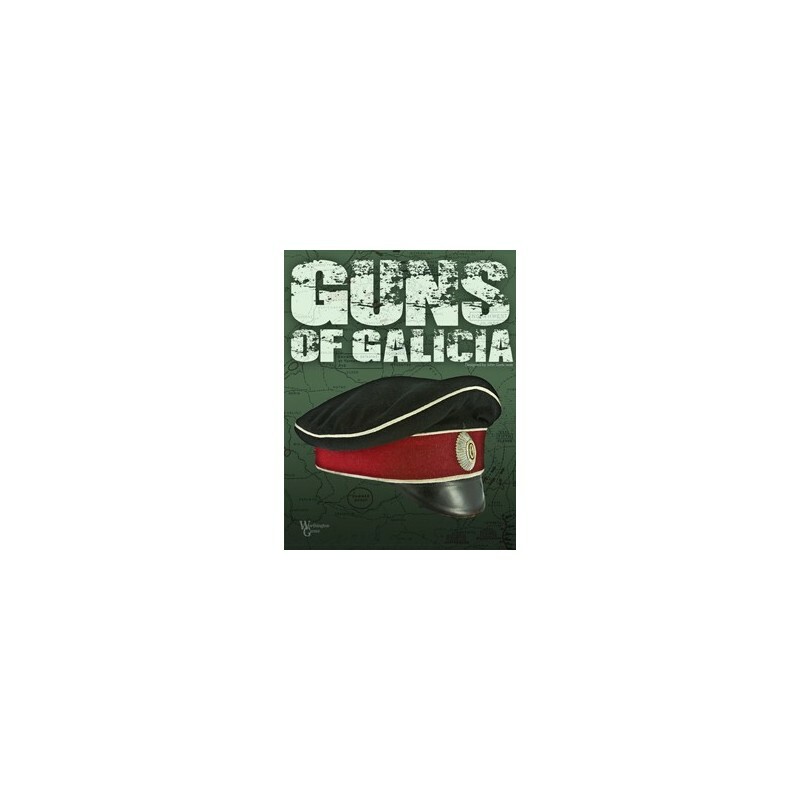 Guns of Galicia reprend le système de Guns of August, permettant de jouer des campagnes à l'échelle opérationelle avec une complexité et une durée raisonnable. 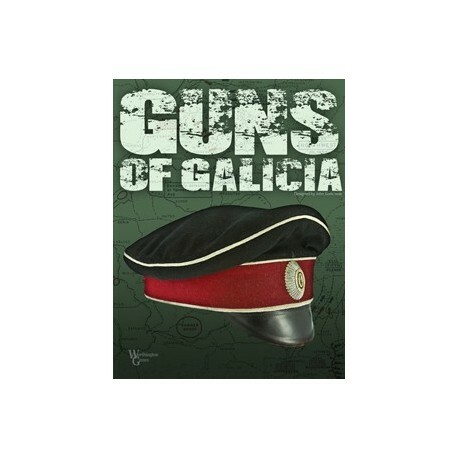 Guns of Galicia uses the same core rules as Guns of August (GoA) to simulate Corp-level fighting on the Eastern Front in WWI. Game mechanisms compensate for players' 20/20 hindsight to encourage historically accurate play that makes "sense" in game terms while avoiding a "straight jacket" of special rules to enforce irrational play. Players maneuver corps and divisions through 9-mile wide hexagons in turns that span three days each. Chit pull activation along with modest movement point allowances generates a highly interactive game. Scenarios included are the 1914 Galicia campaign, 1915 Tarnow campaign, and 1916 Brusilov campaign.